Canada Eastern Red (non certified) Wheat or Hard Red Wheat not listed in the above spreadsheed, e.g., Quantum, Hoffman, 606, etc. 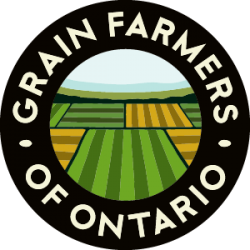 Ontario wheat producers are able to market wheat to Grain Farmers of Ontario through board agents. 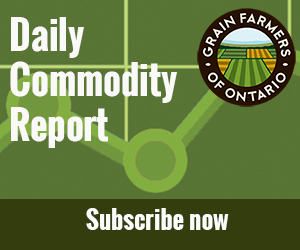 Agents are country elevators licensed to handle Grain Farmers of Ontario Wheat Pool wheat. Wheat producers are also able to market their wheat directly, to a buyer of their choice. On the interactive map below, select the agent nearest to you.